Don't watch the progress. Be a part of it. Build Leadership Skills. Volunteer. Get Involved. We have several committees that offer opportunities to become an active member of the chapter, improve team building skills, develop leadership skills and network. Reach out to a Board Member or current Committee Chair via our CONTACT page if you are interested in becoming part of a committee! Regional events are a great way to further your professional development and extend your business network by making real contacts with women beyond the Kansas City/St. Joe area. Fall Planning in October. ​The 2018 Fall Conference will be in Minneapolis/St. Paul October 26-27. 2018 Spring Forum in was held in May in Rapid City, SD! Link to 2018 Spring Forum INFORMATION HELD in Rapid City, SD in MAY 2018. 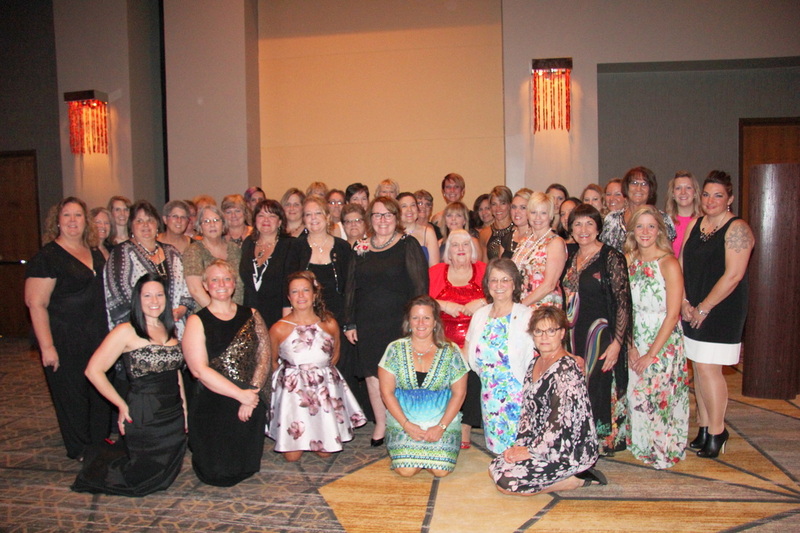 NAWICs ANNUAL CONFERENCE is a great conference for educational seminars, updates in the industry and networking with other women in the construction industry from throughout the United States and beyond.